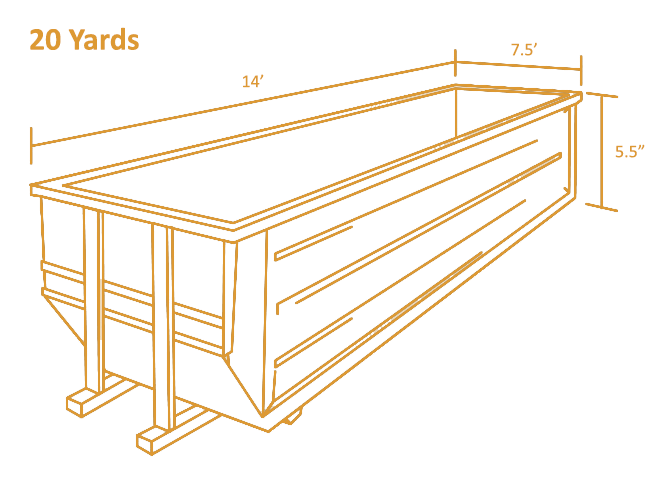 We are happy to assist customers in the Lake Charles and Baton Rouge areas in choosing the correct construction dumpsters. Whether you need a container for a small house remodel clean out or a large commercial roofing job, we can meet all your dumpster needs. Rent a Dumpster in the Lake Charles or Baton Rouge area today! Load to the top rim of the container only! Nothing can be sticking out of the top or hanging over the sides. Any debris above the rim of container will be removed so container can be tarped. All material must clear the doorway of container so the door can be closed. Load container distributing weight evenly. Container must be placed on firm, stable surface. Location must be easy to access by truck without overhead obstructions. Containers placed on city streets must have a permit from the city hall.